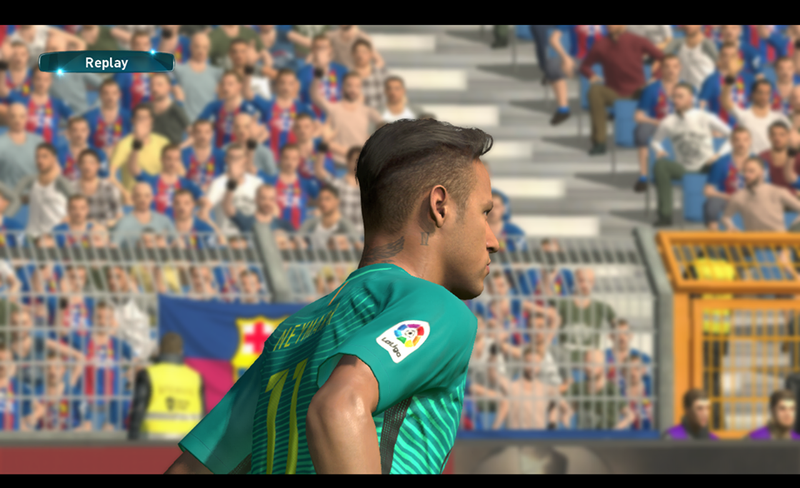 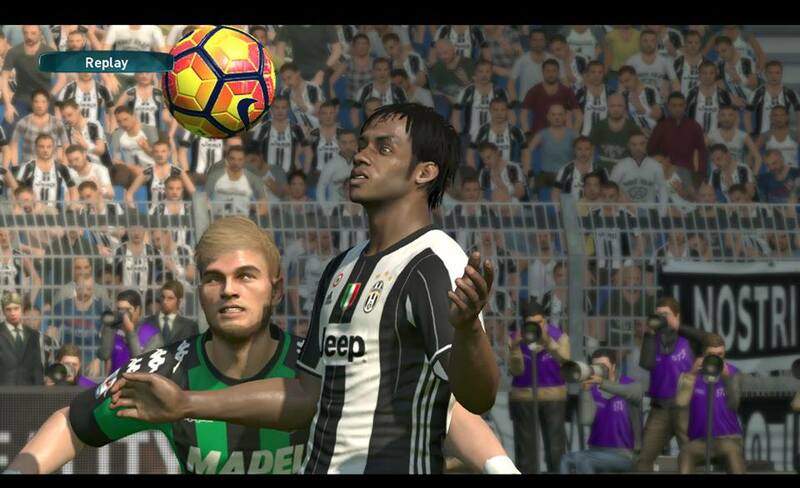 PTE Patch is a patch to update the game Pro Evolution Soccer 2017. 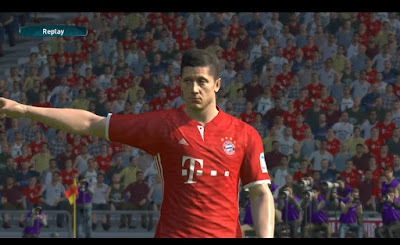 The team of PTE Patch itself has released several patches, especially patches for PES 2015 & PES 2016 was quite successful. PTE Patch is also one patch for PES most stable compared to other PES patch. - 17-18 Summer Transfers - Until 30/07/2018 - Formations and players shirt numbers edited too. 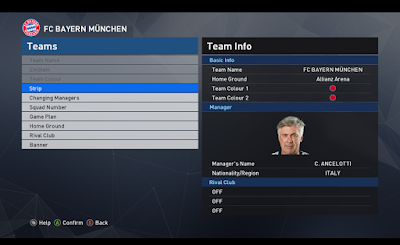 - New faces added, including: Solanke, Bakayoko, Werner, Kolasinac, etc. 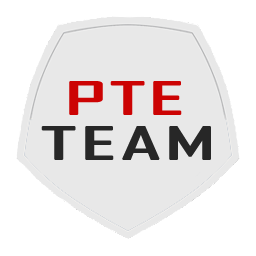 - No previous version needed, just install PTE Patch 2017 6.0 AIO.